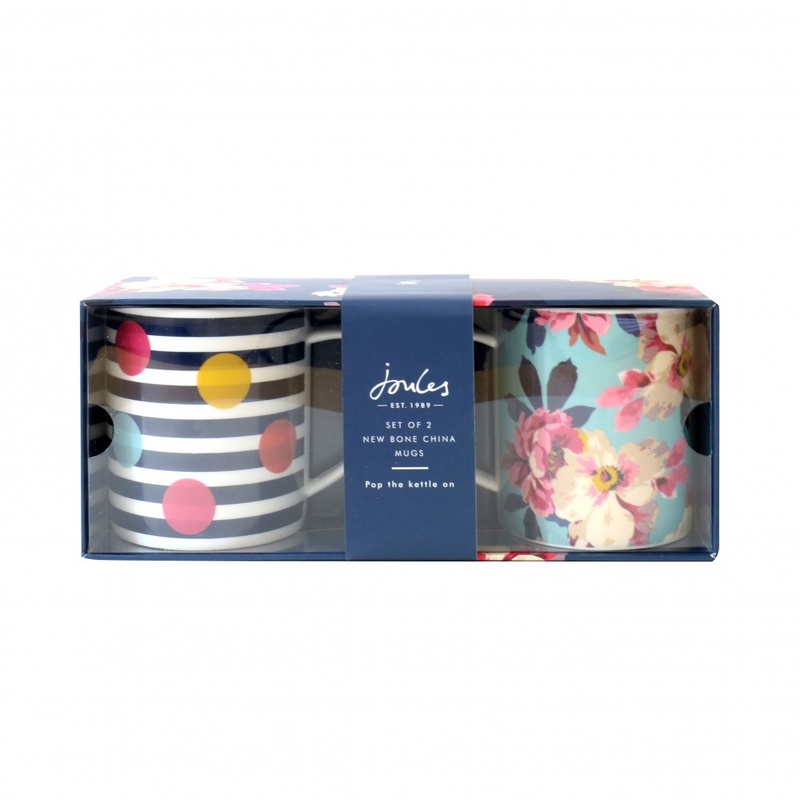 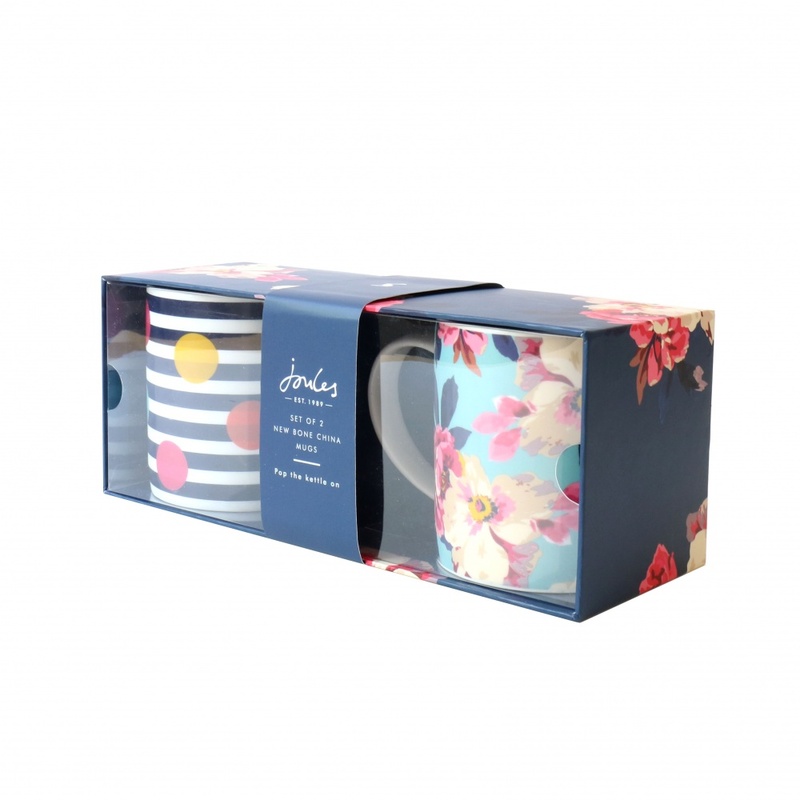 Set of two Joules mugs with the gorgeous Birch Blossom Print & Stripes with Spots. 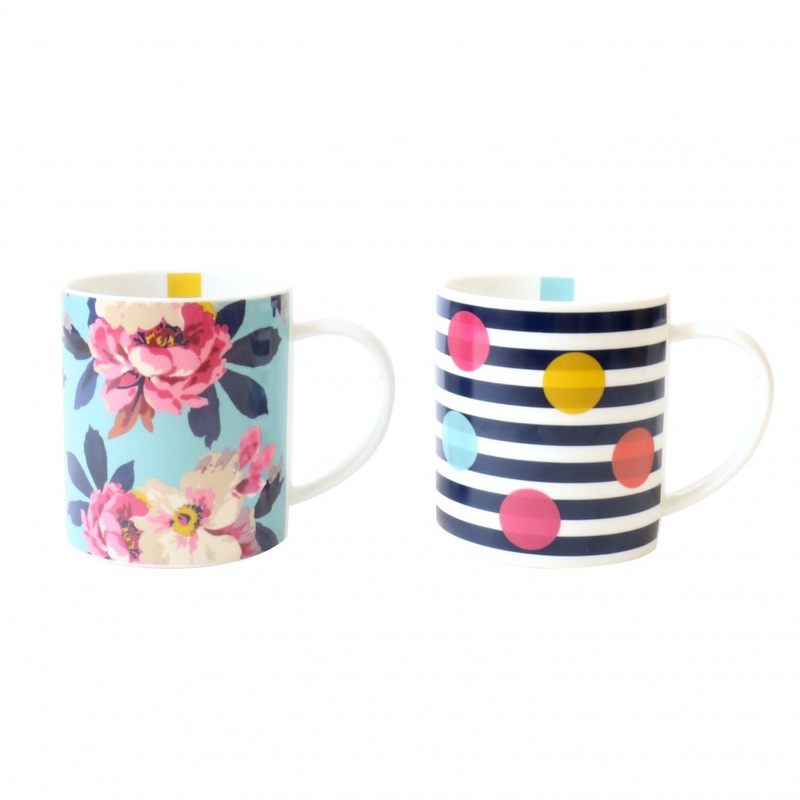 This set of two mugs is a great gift idea (or treat to yourself). 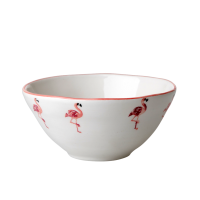 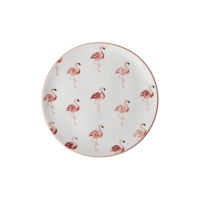 Made from bone china and adorned with an eye-catching hand-drawn print, they’ll liven up any kitchen in an instant.